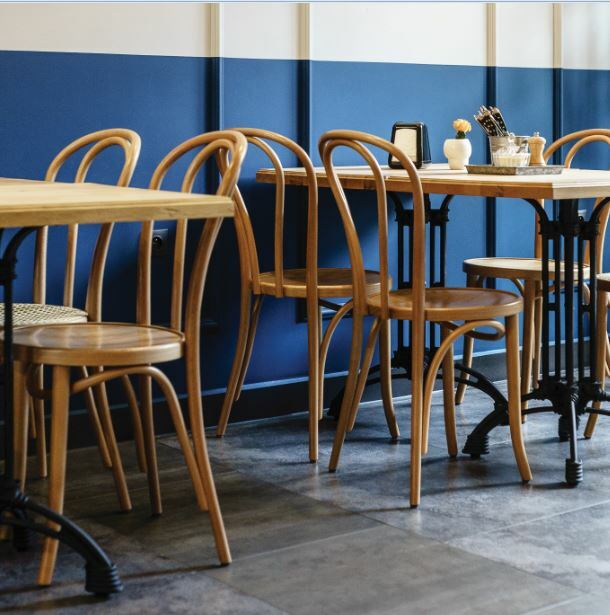 How Bentwood Chairs, Michael Thonet & the iconic Fameg Furniture can Boost Your Business - Nisbets Australia Blog - Industry news, trends, recipes and more! What does the Fameg brand stand for? The original Cafe side chair: functional, comfortable and timelessly elegant. Sustainability: All Fameg products conform to the Illegal Logging Prohibition Act 2012 and the Illegal Logging Prohibition Regulation 2012. With an impressive 135-year history to back up their design know-how, the Fameg furniture brand is full of innovative ideas and intricate creations your guests will adore. Professional commercial quality woodwork finishes, and practical, comfortable furniture design make this global brand an industry leading name. An unmissable collection for hospitality and catering buyers, the furniture produced by Fameg is not only stylish, but long lasting, leading to optimum satisfaction for both buyers and customers. 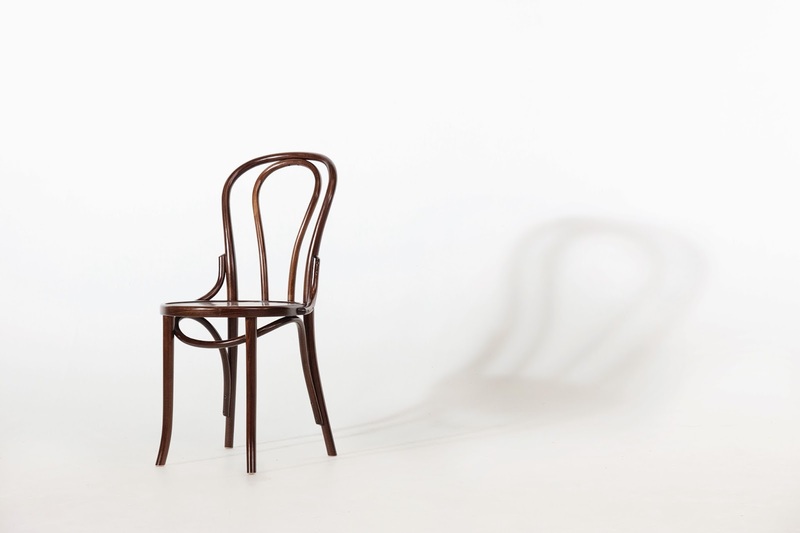 Strong, sturdy, and easy to maintain for prolonged indoor use, each chair has been made in the original Bentwood fashion: with timber wood slats steamed and shaped to perfection to create graceful wooden curves that retain their form and last year in, year out. Choose from over 12 iconic chair designs, including the traditional Bistro Sidechair, Angled Farmhouse, and contemporary Fameg Angular Sidechair across Nisbets Australia. Take control of your interior furniture choices with a wide variety of seating shapes and finishes to suit your budget. Plus, with aging charm and inevitable mechanical wear and tear, each hand-shaped seat acquires an antiqued look; sure to tell your commercial success story. Keep customers comfortably seated indoors on historic designs they’ll instantly recognise and feel at home in. The Fameg collection is offered in naturally bright Beech, original wood grain, warm Walnut – ideal for cafés and pubs – and classic white for clean, streamlined interior styling. 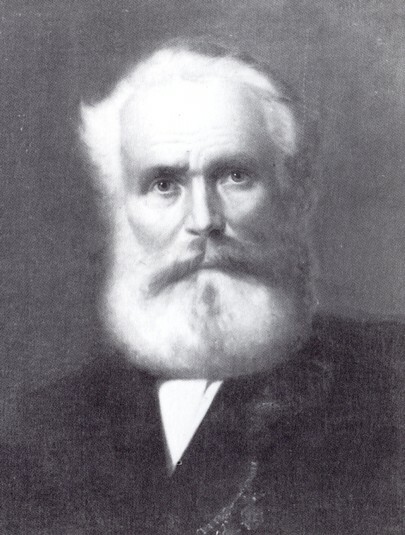 As early as 1881, esteemed woodwork craftsman Michael Thonet has been changing the way we view woodwork in the furniture industry. Originally a cabinet maker, Thonet helped pioneer the growing interest for Bentwood chairs during his lifetime by perfecting the design process and producing some of the most iconic chairs in circulation today. In the mid-1800s, steam-bending wood to create curved furniture was a new technique that caused a generation of fresh design inspiration and ideas. Perhaps Thonet’s most iconic chair design in use for the catering and hospitality industry today is the No.14 Chair – regarded by many designers, including architect Le Corbusier – as a design classic. 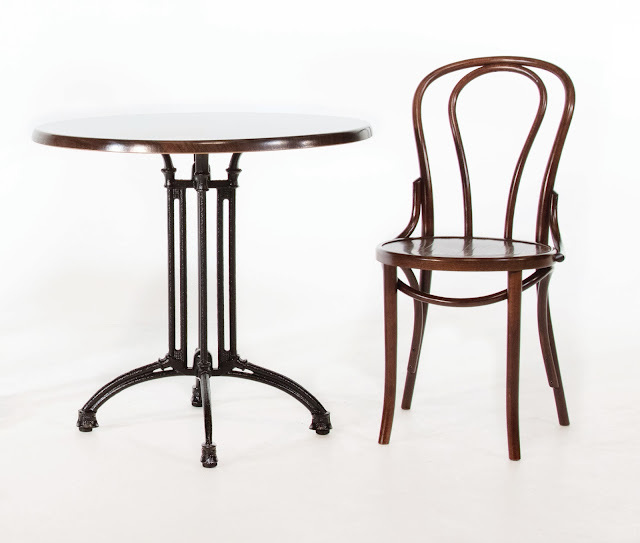 Known globally as the Bistro Café side chair, the chair was created in 1859, quickly earning a gold medal and industry acclaim at a display during the 1867 Paris World Exposition. Practical and pretty, the original chair is constructed of only 10 screws and 2 nuts, making it simple to set up. 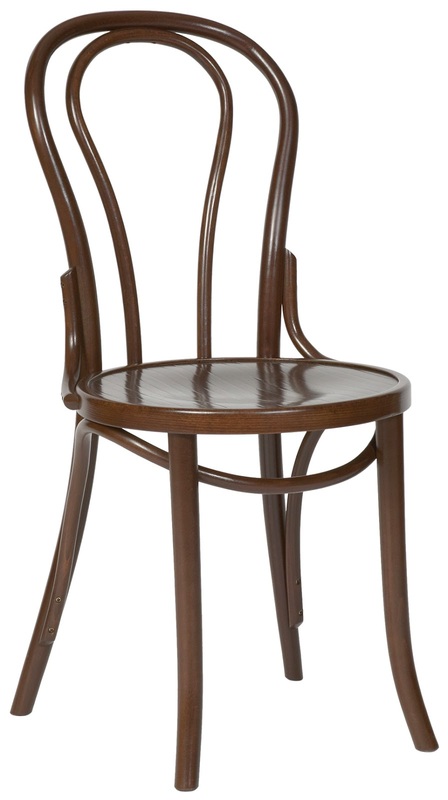 The chair had been produced from classic Bentwood design, with wood slats steam-bent to form the lasting curved shape seen commonly in wooden café décor. Steam-bending technology is also known as the bentwood method, and uses lightweight, resilient woods like Beech wood to create unique chair designs. The wood is heated using steam, then moulded into shape using cast-iron moulds and finally left to heat dry, allowing the shape to keep. Thonet’s same attention to detail is still applied to the woodworking method from Fameg manufacturers today, confirmed by the trademark branding on the rear of all Fameg chairs. Our modern version, produced in the original Michael Thonet factories of Poland, is an updated classic featuring all the design benefits of the popular classic.Outward curved back detail makes for long-term seating comfort, whilst subtly rounded wooden edges create relief for resting legs. The double wooden loop adds increased back support, helping to ease muscle tension for the user. Where the original design held a cane seat, our updated version has a soft wooden seat pad for customer relaxation. Classic, timeless, and one of the best materials for furniture design as it matches with most materials, fabric furnishings, colours, textures, patterns, and décor finishes. Bright, organic and inviting, Beech wood is perfect for keeping in check with a naturally inspired interior. Smooth to touch and great for framing rustic style farmhouse food. A warm pinkish brown gives this woodgrain a no-nonsense, spotless, naturally beautiful look. Walnut adds rich colour and warmth, perfect for use in large spaces as a dark colour can makes spacious interiors feel cosier. Walnut wood is great for use in cafés and public houses. Wooden furniture painted white has a distinctive antique look, but can also be used in contemporary minimalist settings to create clean lines and a calming atmospheric finish. It is also popular, as it leaves you with the advantage of being able to ‘upcycle/recycle’ or ‘repurpose’ your furniture as required. White furniture acts as a blank canvas for bold colour schemes, allowing you to get creative. Why not try dressing up our Fameg chairs with our variety of Mix and Match Table Tops and Bases. Bright seat pads also add a splash of colour, or try using booster cushions to create a luxury, plush look and add height for the little ones. Our competitively priced Fameg seating furniture is guaranteed to save you time and money when it comes to shopping for the right indoor commercial furniture. We offer multi-buy savings for large orders, and sell chairs in double units for convenience. If you do see these chairs offered cheaper elsewhere, please let us know using the form on this site or by calling 1300 225 960 (or 1300 503 043 for wholesale customers) – we’ll be happy to beat any published price by 5% with our Price Match Promise! Did this blog help your business? Let us know in the comments below, or share the knowledge on Social Media!